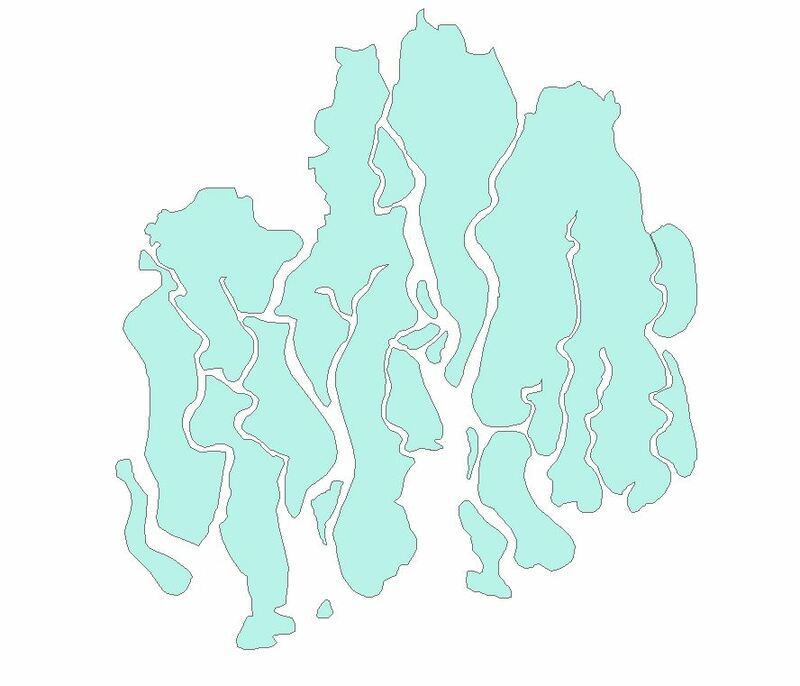 I want this shapefile to project upon an image which is here [I downloaded it from earthexplorer USGS where the path and row is 138,45 respectively] while I was trying to project it using ERDAS software the shapefile does not appear. Well, From your screenshot it shows the image is in Projected Coordinate system and Shape file(Vector) is in Geographic Coordinate system. So that your shape file will be projected same as image. 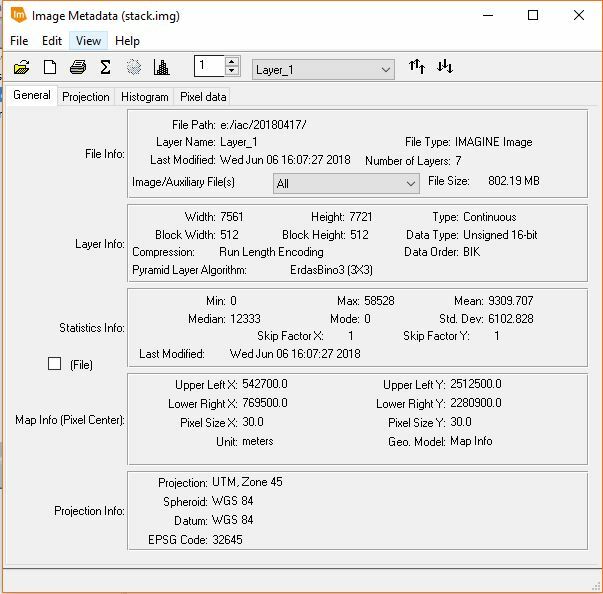 Reopen Arcgis and check whether the image and vector data are falling in correct place. There may be some cases that the Projection information is correct but the coordinates of actual data extents are wrong. If this is the case, some spatial adjustment is needed. But before that, the image can be reprojected to GCS(lat,long or EPSG:4326). 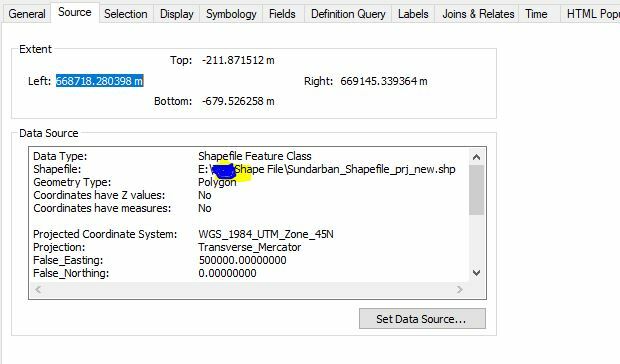 Then check if shapefile is overlaid on the image. Not the answer you're looking for? Browse other questions tagged arcgis-desktop coordinate-system erdas-imagine or ask your own question. 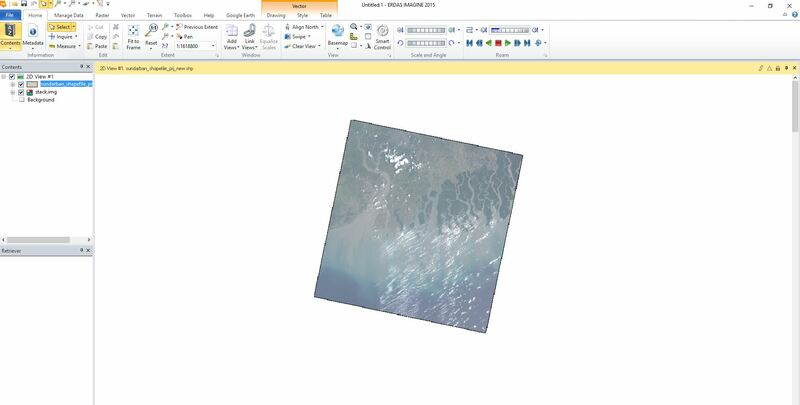 MODIS image reprojection/ change coordinate system in ArcGIS Desktop? 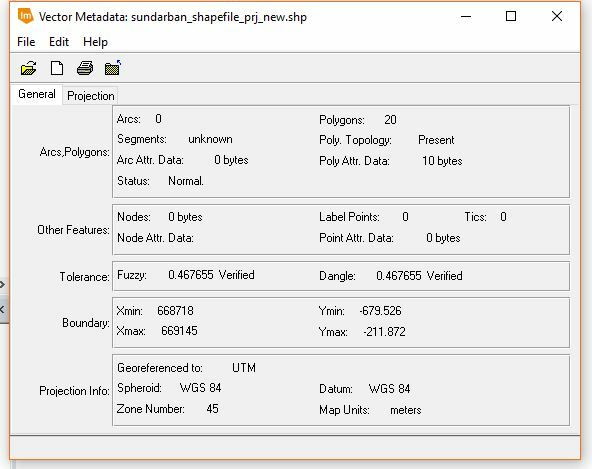 Manually adding spatial reference information for FEWS rainfall data using QGIS? How to pull crs information from a world file when reading an image using python GDAL or Rasterio?